Jonty was a partner in a leading national intellectual property firm for over 38 years, holding the position of Chairman of Partners for 10 of those. He has also spent several years practising in London and, more recently, Sydney. During his career Jonty has taken an active role in the profession in New Zealand, and is a past president of the New Zealand Institute of Patent Attorneys. Jonty’s specialist field is trade marks, including the related areas of Passing Off and Fair Trading. He also advises on copyright and domain names. He is well known and sought after for his expertise and advice on branding strategy including brand creation, clearance, protection and enforcement. During his career Jonty has been intimately involved in some of New Zealand’s land mark intellectual property litigation, including the Champagne Case (CIVC v Wineworth), and managed the successful acquisition from an American cyber squatter of the newzealand.com internet domain. Jonty has advised on and managed some of the most significant trade mark portfolios held in New Zealand and Australia, bringing a highly focussed, commercial and innovative approach to bear which clients truly value. 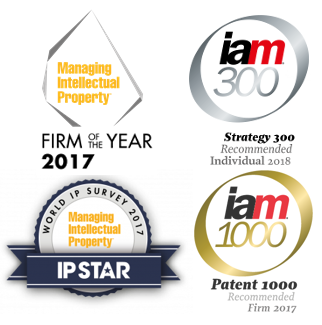 Jonty was a founding partner in the business, and is now a consultant to Ellis IP Limited.